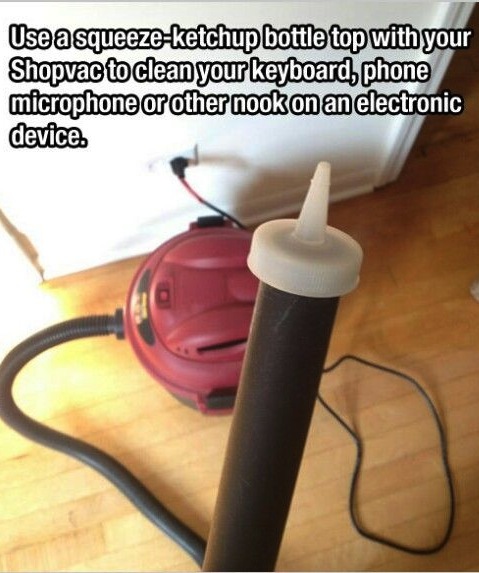 A new use for an old item! Turns out your squeegee has a brilliant use other than getting your windows squeaky clean. 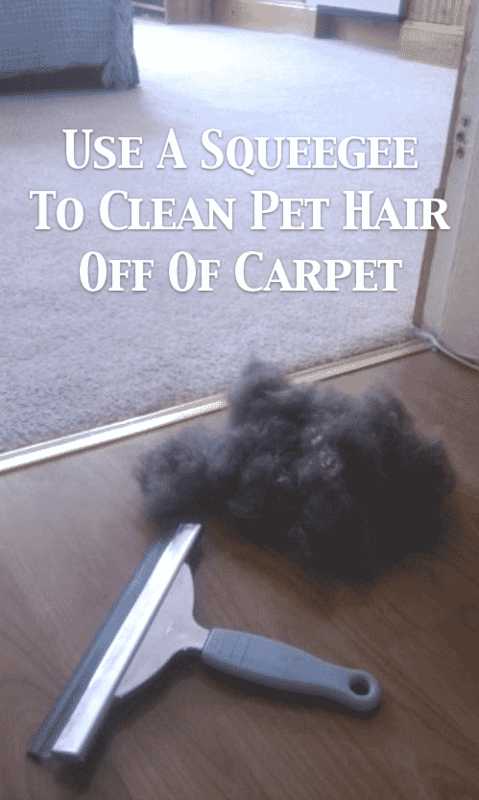 Use one as a quick and easy way to wipe pet hair off of your carpets and rugs. 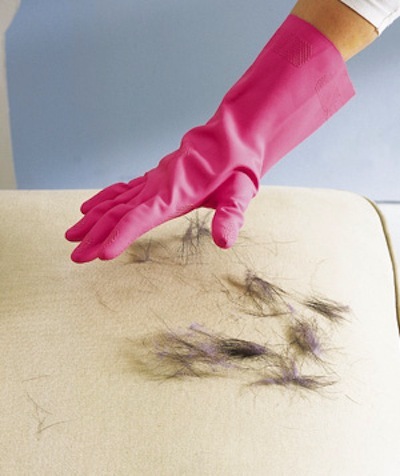 Dampen one of your rubber gloves a little, and then use it to remove pet hair from furniture. 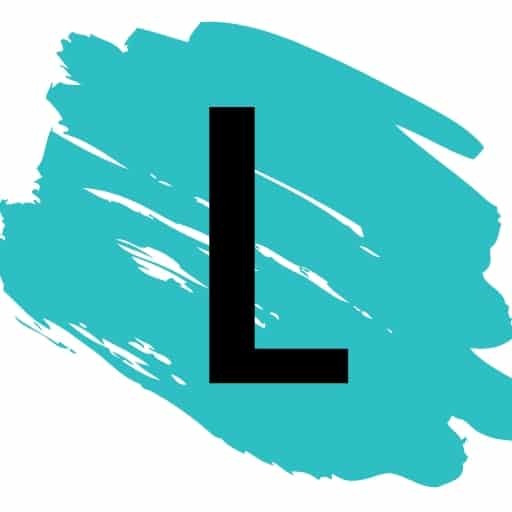 The damp rubber material is like a magnet to hair!